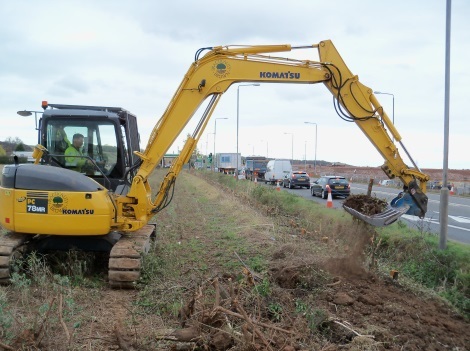 The Komatsu PC80MR3 is a highly manoeuvrable machine with low ground pressure and is ideal for working on sites where to ground damage and disturbance has to be kept to a minimum. 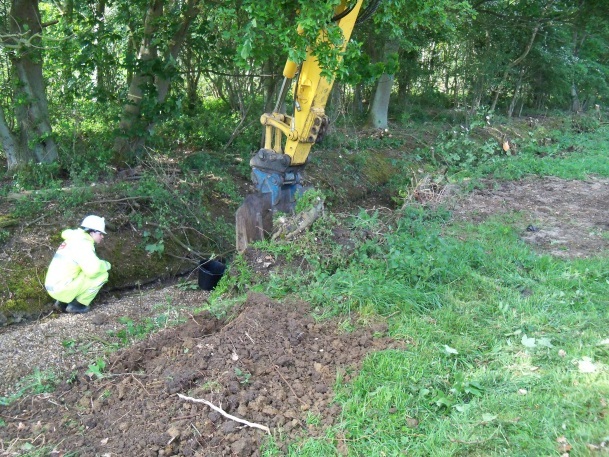 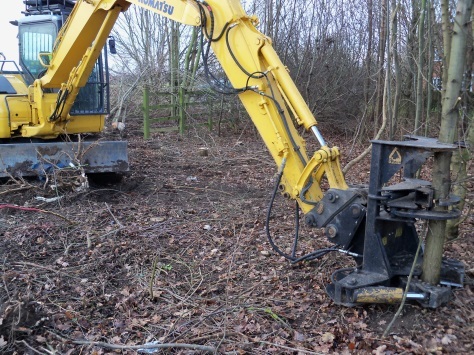 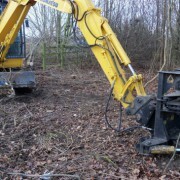 The PC80 has proved invaluable whilst working on environmentally sensitive sites, with the ability to fell and mulch for tree clearance works whilst minimising ecological impact. 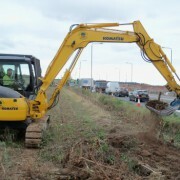 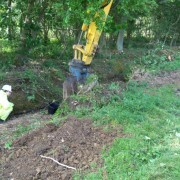 It is well suited for operating on small or tight sites, close to roads and services.